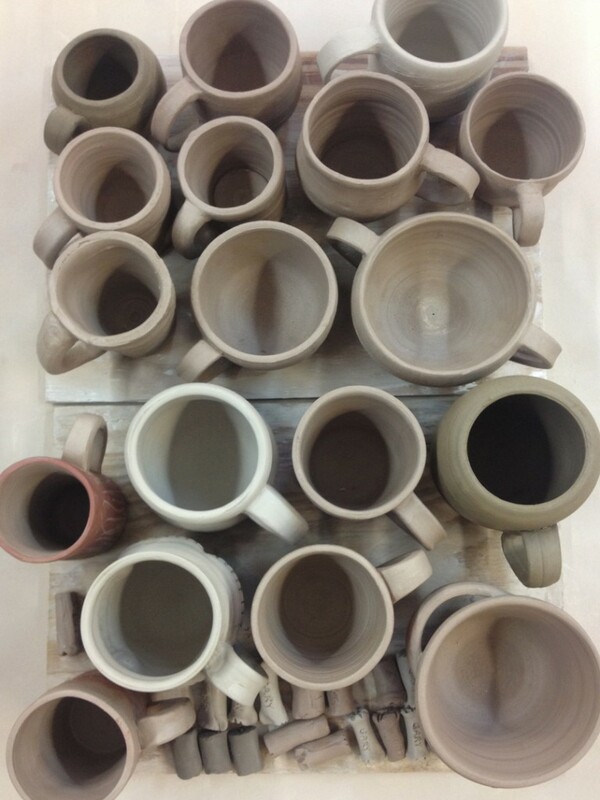 Week Two… And They’re Making Mugs!!! 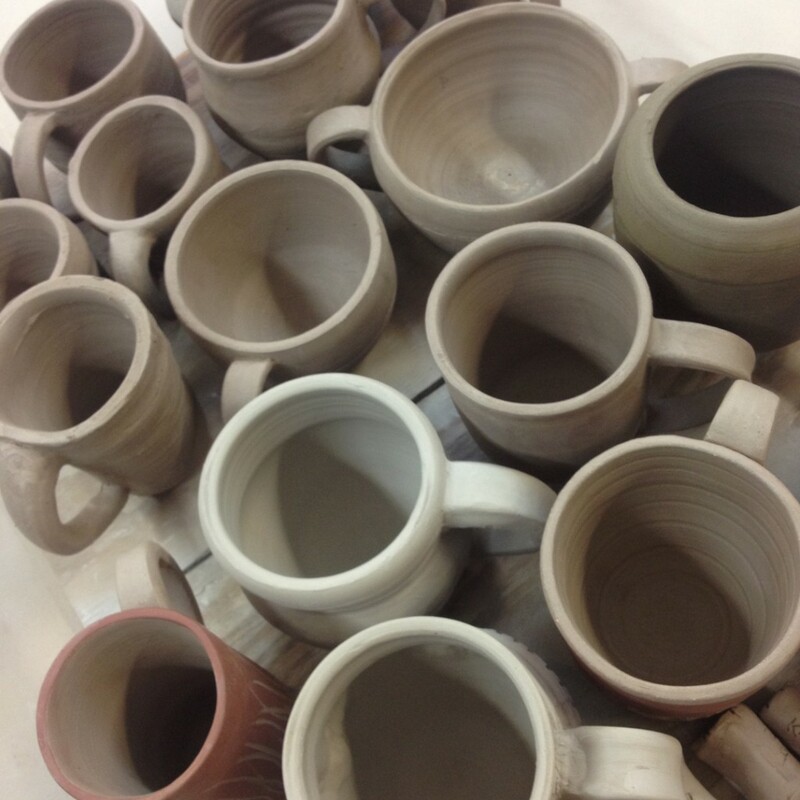 Last night was only the second class of our new session of wheelthrowing classes at Lillstreet… and my students killed it when they made their first batch of mugs!!! Two classes and they’ve already made MUGS!!! 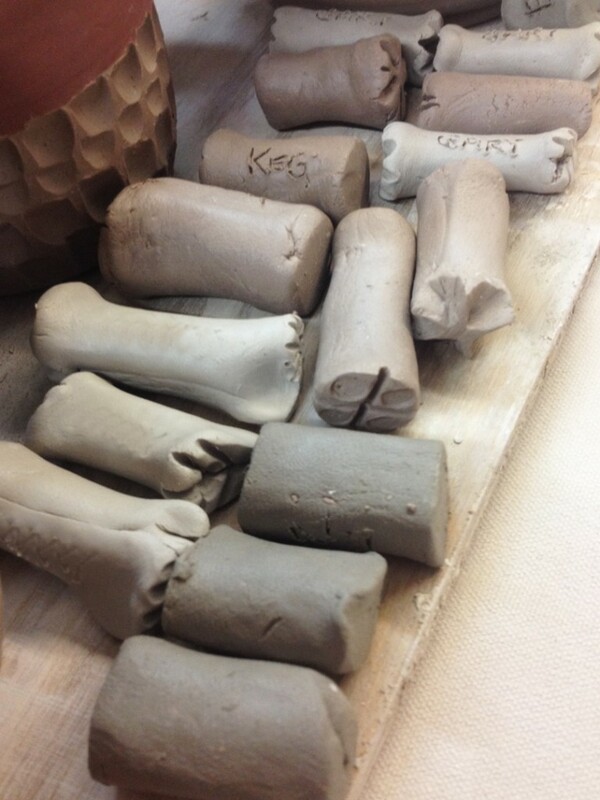 And then we ended class with a little stamp-making too… so maybe their “next” mugs will have some stamped textures??? We can only hope, right?